Does Your College-Bound Student Need Scholarships? If you’re a parent of a college-bound student, you’re likely shopping for back-to-school supplies and preparing your student for academic success. You’re also probably worrying about how to pay for college. While we can’t help you with your shopping, we CAN help your student find and win scholarships. Our books are filled with advice and strategies for finding and applying for scholarships. 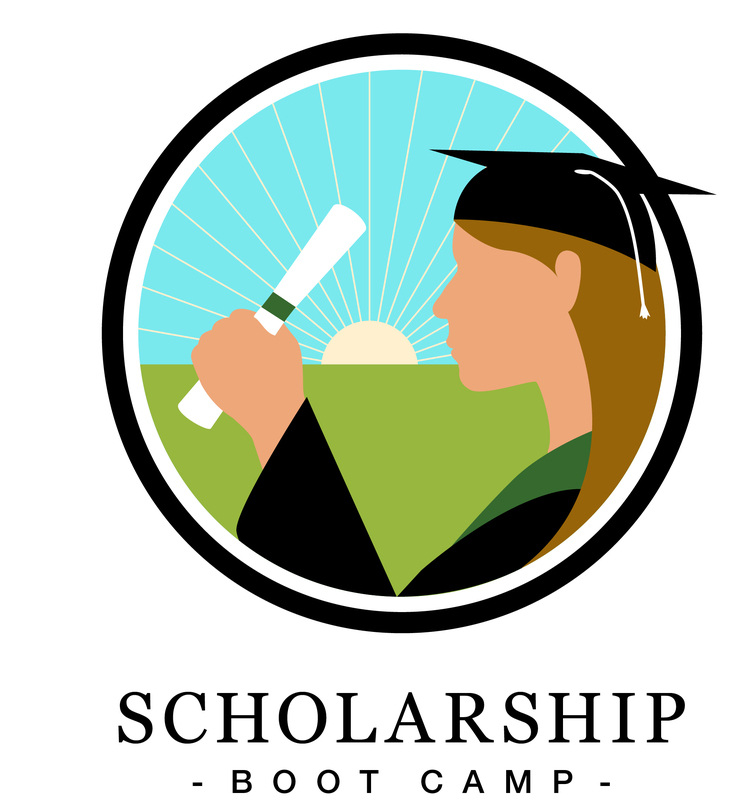 The Scholarships for Women ebook has over 250 scholarships with links to the sponsoring organization’s application page. Organized by deadline, means your daughter won’t miss scholarship opportunities. Priced at $4.99 and $7.99 these are two valuable resources that you may want to include on your back-to-school shopping list. Some parents may be thinking, that’s great, but HOW do I motivate my teen to find and win scholarships? It’s simple. Sign your student up for one of our Scholarship Boot Camps or Scholarship Coaching and we’ll provide the motivation, support, and tools necessary for your student to actively engage in the scholarship application process. Classes start September 30th and October 2nd and meet for 1 hour a week. Although we recognize that high school students, and seniors in particular, have a lot on their plate, NOW is the time to start working on scholarships because most scholarship deadlines begin in October and finish by April. If your student has completed their Scholarship Portfolio, then he or she can use the Winter Holiday Break to crank out those all-important scholarship applications. So we urge you to stop pestering your teens to apply for scholarships and give them the tools they need to jump start the process. We not only teach them how to find and win scholarships, we gently hold them accountable for making progress (so you don’t have to). Got questions? Leave us a comment or send us an email. If you’re a High School Guidance Counselor, drop us a note. We give free scholarship presentations to parents and teens.